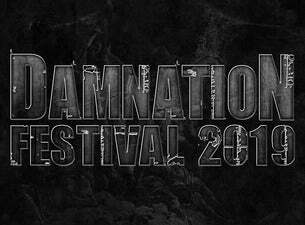 Now in its 15th year, Damnation Festival is a one-day event heavy music festival held at Leeds University. It was voted the UK's best metal event in 2008 by Terrorizer. 2019 promises to be Damnation Festival's biggest and best year yet. The line-up is still to be announced.